The Williamsport Red Men Golf Club was established for members to enjoy golf. We have memberships for Red Men and Pocahontas. 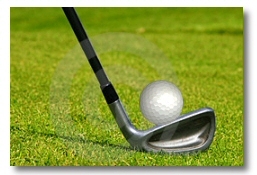 There are tournaments for charity and outings for the members. The dues are $20.00 per year.